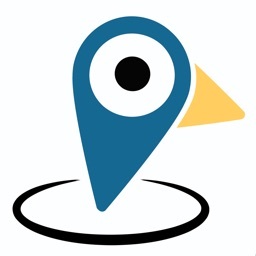 Uroundme is a mobile GPS locator for your family or for your staff. we fulfill all of our promises to our customers with this application. For registering in our server, only use your phone number. We send you a password you will enter and begin to use our application easily. 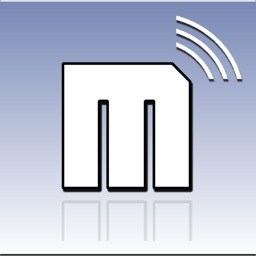 There are four tabs to use Uroundme app. - Favourites: Your contacts setting tab includes who use Uroundme. If a follow request comes to you, notifications appear in your favourites tab. By only clicking the raw, we asked you to allow tracking that contact. Change your Profile information: Name, surname, nickname. 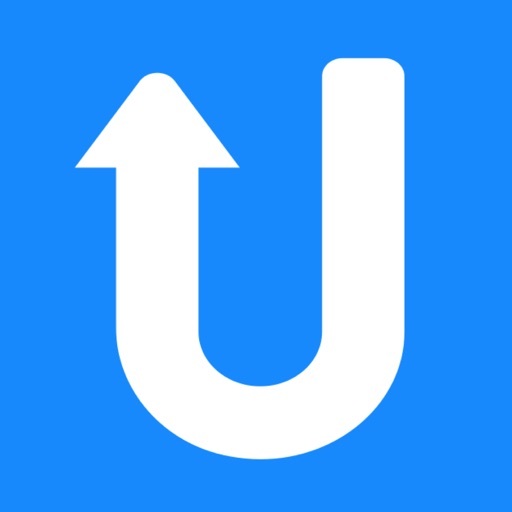 - Contacts: You can see the details for all people whether use Uroundme in your contacts. 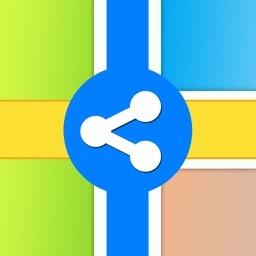 You can invite all people in your contact list to Uroundme. 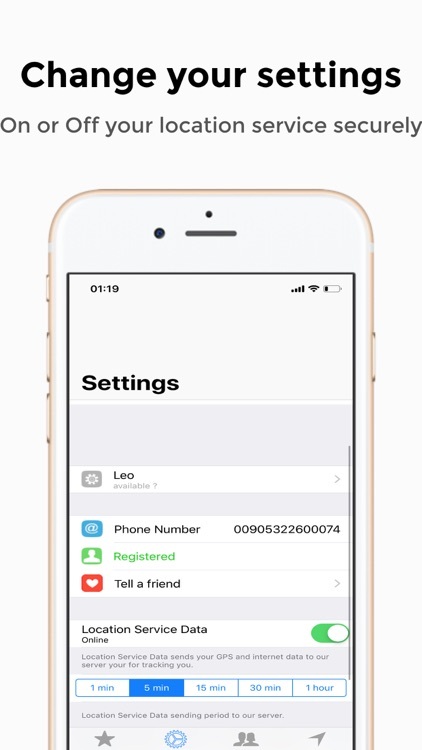 - Location: In this tab, a table seems with a contact track option and a small map. In this small map the pinpoint shows the latest location of your tracked person and by switching on/off from contact track option, you are allowed to track them. If you click the table raw of your contact a map window opens. 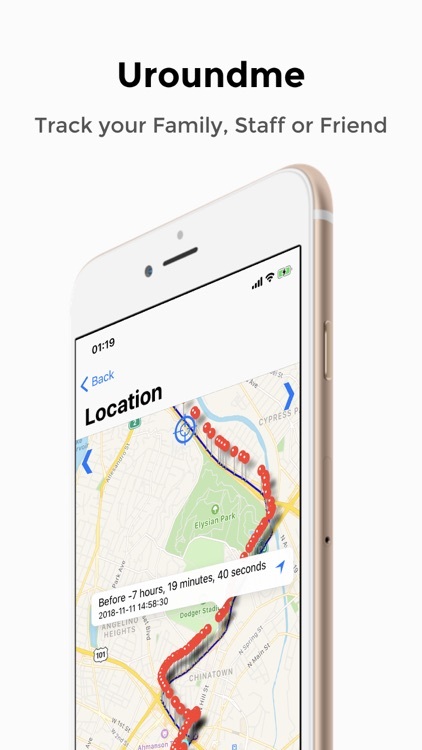 On this map you can navigate your contact easily and frequently-per hour up to per minute.Also by clicking location pin from the map, a dialog appears showing you the time details and previous drive/walk route details by red pins. 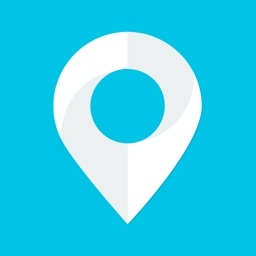 Why should you install tracking-locator application "Uroundme"? - Especially such kind of applications are web based, and do not exactly work well. 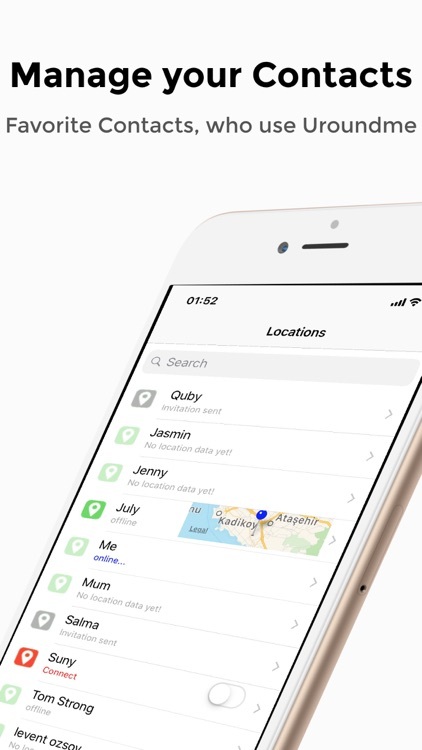 Uroundme was developed with native interface and scientific algorithms, to find your and contacts location. - Full Free for everyone. Use lifetime. There are some Advertisement for our cost. You should click reward icon for increase your following period. Every click give you extra 6 hours for following. - Unlimited number of members to track. 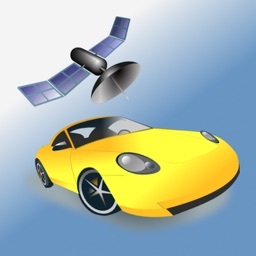 - Unlimited number of location alerts (geofences). - Easy to register and use. SMS or email confirmation. - Simple user interface, send your follow request, activate GPS tracking, determine your period. Please note that all features based on GPS technology require a GPS-equipped smartphone and require GPS to be turned on in your phone settings. 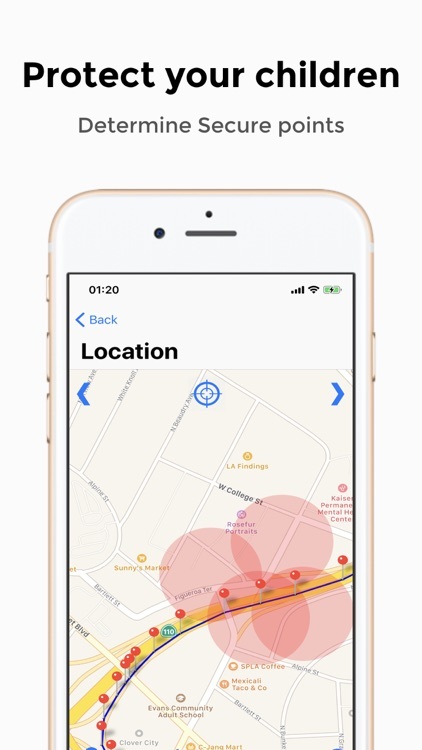 Of course Uroundme tracker-locator can find where you are using your cellular signal or network alone but the GPS offers exact coordinates. 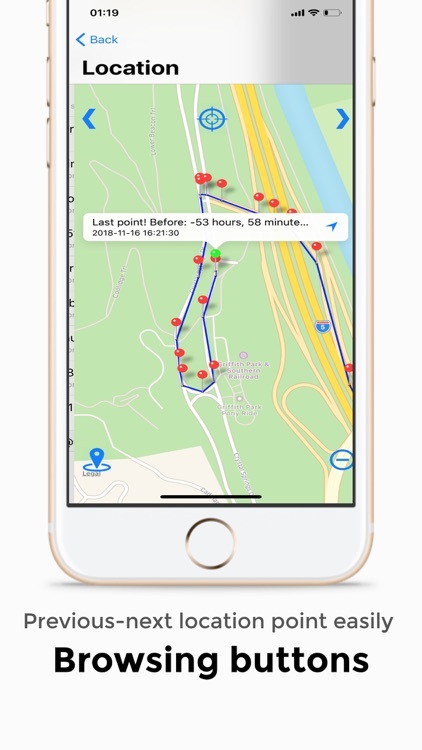 Additional pro features, such as the ability to see the past locations for the previous 3 weeks, and the ability to set geofences so you are alerted when users that you track enter or leave certain areas are available via an optional iTunes subscription.